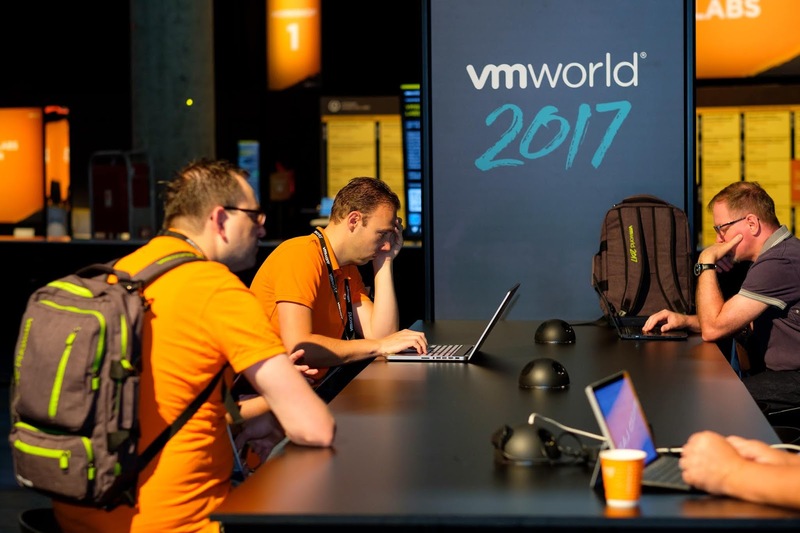 Attendees at VMware's 2017 annual VMworld conference. Cloud computing and software giant VMware has just outed its second quarter results reporting analyst estimates beating revenues of $2.17 Billion with net income of $644 million boosting 58.6% from Q2 last year. Part of this increased profit comes from gains of $231 million on an investment in Pivotal Software. The spin-off from its parent company DellEMC which went public April this year with a current market cap of around $6.7 Billion as of writing. Licensing revenue for this quarter came at $900 million, a 15% increase from last year with GAAP operating income for the period coming at $509 million. Demand for VMware's cloud based software has increased across enterprises with the company reporting 82 out of Fortune 100 companies adopting its Network Virtualization and Security Platform NSX with VMware also expanding its lineup with a recent fourth major quarterly update for its AWS service which took it to Germany. The firm also introduced its AWS forthcoming hybrid cloud service which would enable United States public sector agencies to deploy and run applications on VMware software-defined data centers on the AWS GovCloud.